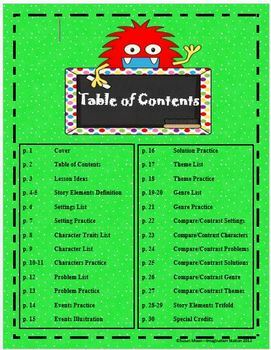 This Story Element Packet is filled with 30 pages--resource sheets on elements, practice sheets on elements, and graphic organizers to compare/contrast elements. 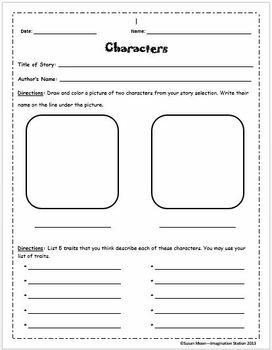 Story Elements covered: Setting, Characters, Problem, Events, Solution, Theme, and Genre. 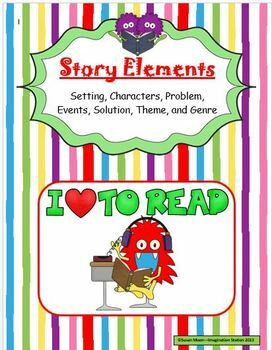 It will work with weekly basal stories and/or individual books. Great way to introduce, practice, and maintain these skills!! 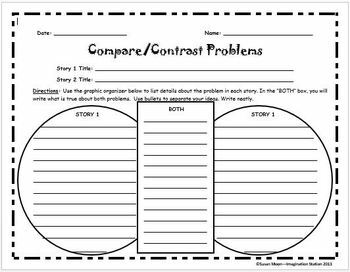 Story Elements Activity Packet is licensed under a Creative Commons Attribution-NonCommercial-NoDerivs 3.0 Unported License.